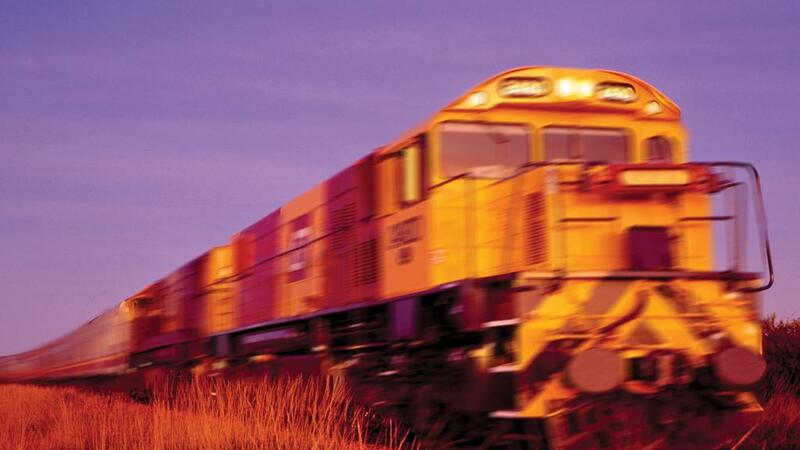 Two people have been injured after a driverless freight train derailed in Tasmania last Friday. TasRail discovered that the automated train was out of control and traveling at high speeds near the Devonport wharf. They alerted police at 9am, reporting that the train would have to derail, but did not know when or where. Approximately ten minutes later, the driverless train carrying cement ran off the tracks near Formby Road. Travelling at 50km/h, the train derailed and hit a fence just 300 metres from Harbourmaster Café and sent debris flying. Two people sustained minor injuries and were taken to hospital by emergency services. “I could hear a lot of sirens going off, sirens everywhere, and next minute the train hit a big steel stopper,"
“With a mighty bang, a train appeared off the tracks completely near the Harbourmaster cafe," he said. TasRail chief executive Steven Dietrich praised staff for following safety protocols that successfully brought the runaway train to a halt. “Based on discussions…train control staff at TasRail, local TasRail staff in Devonport and the emergency services and police were able to determine the best point to bring the train to a halt,” he said. “They were able to support us through the process and co-ordinate the area, ensuring we had a safe outcome and were able to bring the train safely to a stop,” he said. Inspector Stewart Wilkinson was following the train in his car for approximately nine minutes and applauded TasRail staff for their first aid efforts. “We deployed all our resources, every police officer we had available we deployed. Every vehicle we had available we deployed… It was all hands on deck for that period of time,” he said. The Australian Transport Safety Bureau is currently investigating why the freight train lost control.